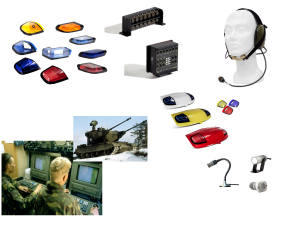 • Mechanical parts of car lighting solutions, roof solutions, etc. Many of our clients need specific solutions all the way from diverse electronic solutions to complicated mechanical solutions of the vehicle or other moving device. Sarco has a long experience in helping clients to the desired end result. Sarco provides planning and design for mechanical solutions on a turnkey basis.